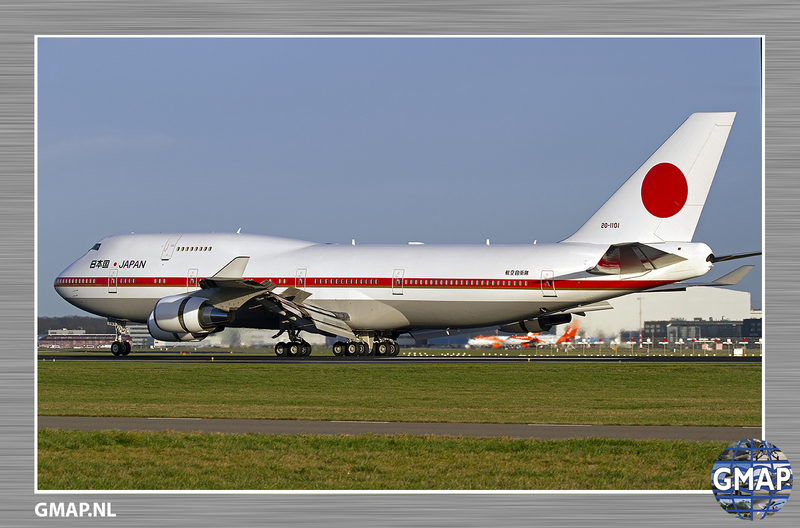 Most likely their last appearance in the Netherlands are both JASDF (Japanese Air Self Defense Force) Boeing 747-47C’s operating with 701 Hikotai from Chitose. 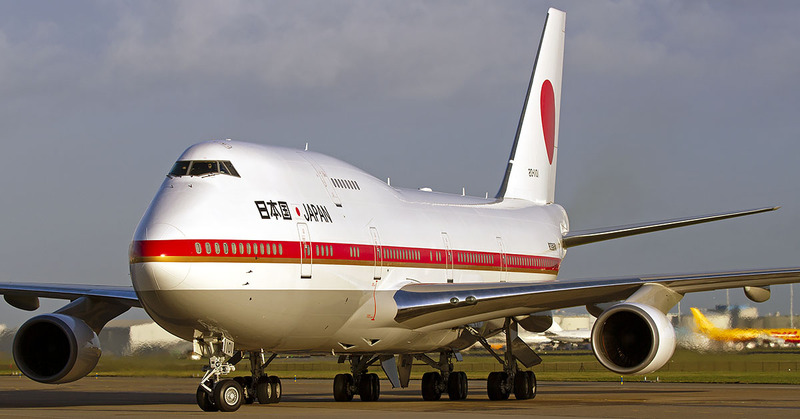 it is said that both jumbo’s will be taken out of service at the end of the JASDF fiscal year 2018 and will be replaced by two Boeing’s 777-300ER, which ends on March 31 2019. 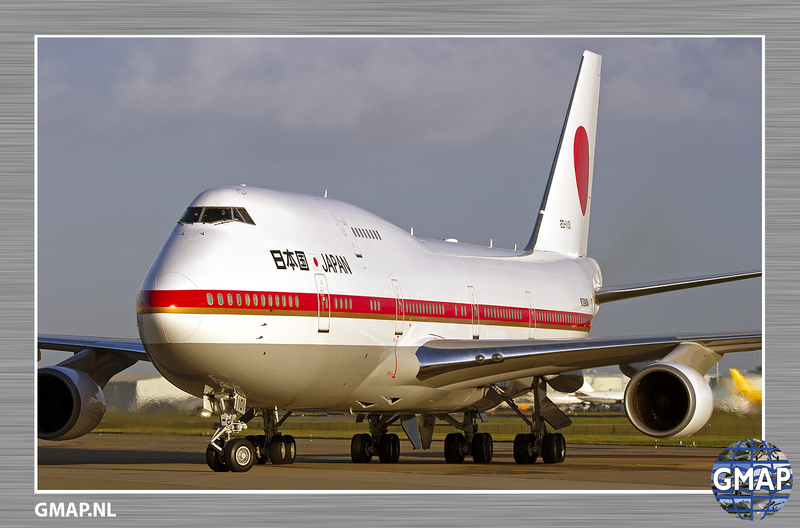 The Boeing 747’s entered service with the JASDF back in fall 1991 and served for almost 27 years. 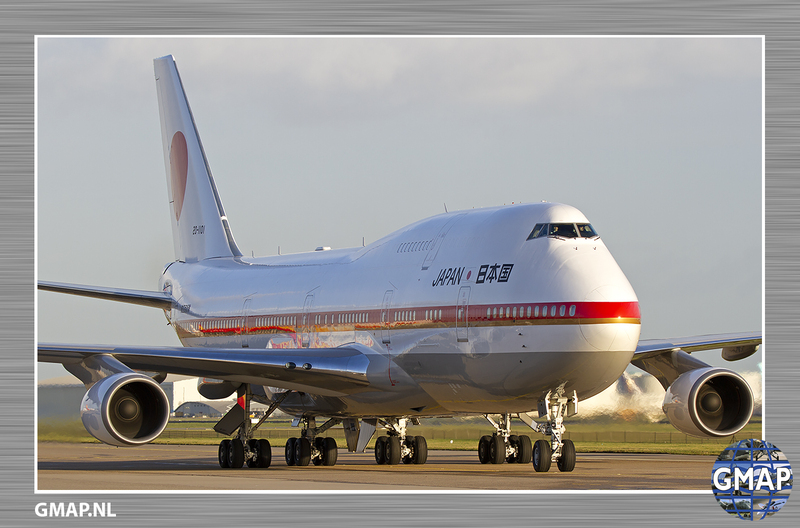 Both 20-1101 and 20-1102 Jumbo’s arrived on the 9th of January at Schiphol airport in The Netherlands for a one day quick stop by the Prime Minister of Japan Shinzo Abe to the Dutch Prime Minister Mark Rutte. 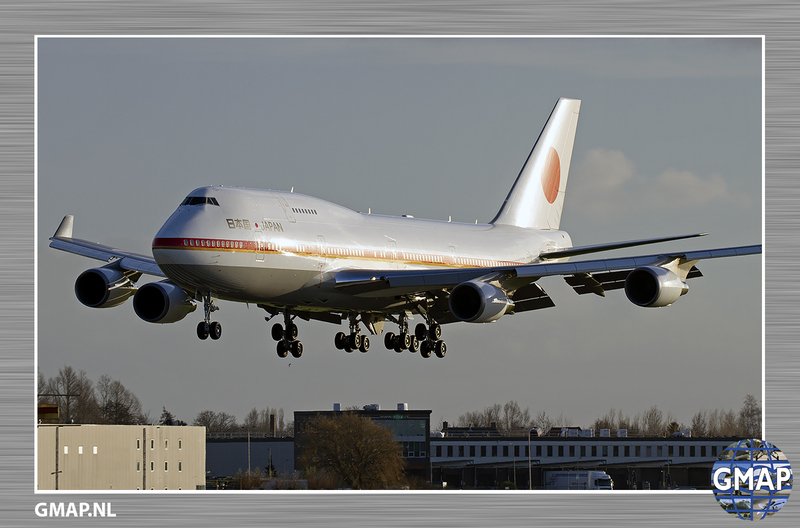 The 747’s made a direct flight from Tokyo Haneda to Schiphol Airport and flew with callsign JF-01 and JF-02. The leaders will discuss mainly economic cooperation and a Japan-EU economic partnership. 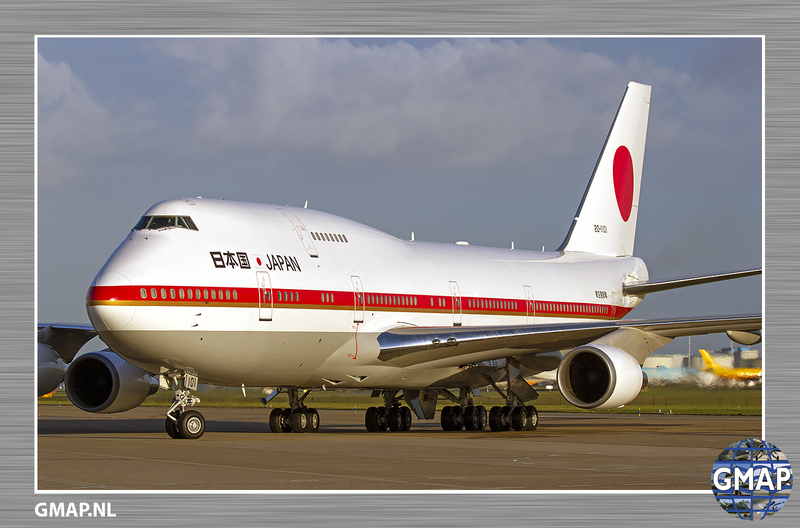 After his one day visit president Abe fly/flew directly to London for his next visit to the United Kingdom with Prime Minister Theresa May.